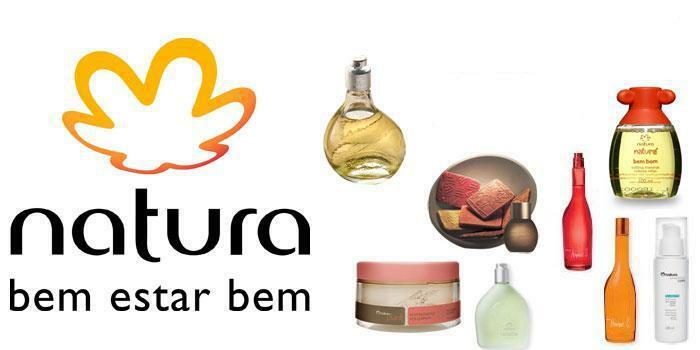 Natura Cosméticos S.A. or simply Natura is a Brazilian manufacturer and marketer of beauty products, household, and personal care, skin care, solar filters, cosmetics, perfume and hair care products the company that sells products through representatives in many countries across the world. In 1974, Natura adopted direct sales as sales model. In 2012 it had more than 1.2 million “consultants” (resellers) spread throughout Argentina, Brazil, Chile, Colombia, France,Mexico, Peru and among others, and since 2006 surpasses Avon‘s sales in Brazil. Natura promotes its image as an eco-friendly, sustainable company (using natural products, working toward sustainable environment and social support etc.). The company also uses ordinary women rather than supermodels in its advertisements.